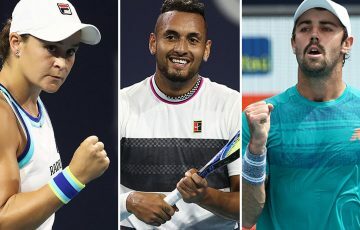 Australian teenager Alexei Popyrin is through to the third round of the Australian Open after No.7 seed Dominic Thiem retired early in the third set of their match at Melbourne Arena. 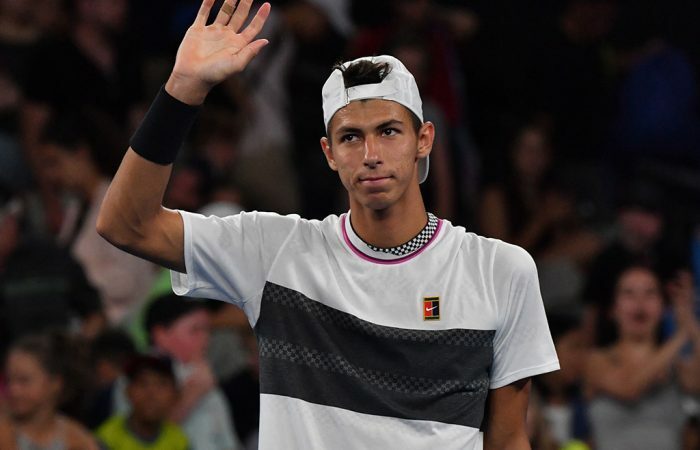 Another Australian teen sensation Alexei Popyrin is into the third round of the Australian Open after Dominic Thiem retired midway through the third set of their Melbourne Arena clash. 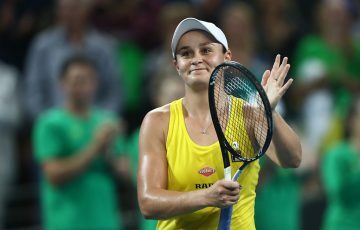 The 19-year-old surprise packet was well on top before the Austrian seventh seed and 2018 French Open finalist called it quits while trailing 7-5 6-4 2-0. 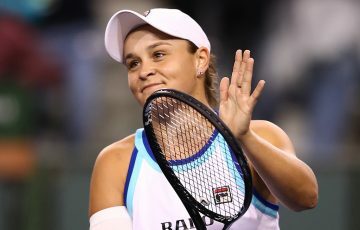 “It’s never easy seeing an opponent retire like that, especially Domi. 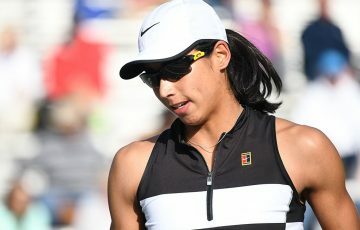 He’s a great guy,” Popyrin said. “But, yeah, I was just trying to keep focused, just trying to keep concentrated in the match, play my game. “I would say (I became aware of his struggles) somewhere in the middle of the first set when I saw he wasn’t serving as strong as he usually is, when he was serving 150, 160. I saw that something was really wrong and I needed to take advantage of that. 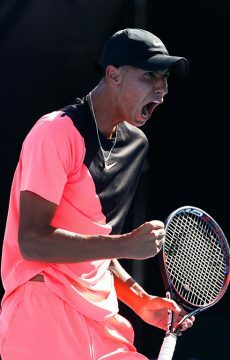 Wildcard Popyrin, who had only played one Grand Slam match before this tournament – at Australian Open 2018 – looked fearless. 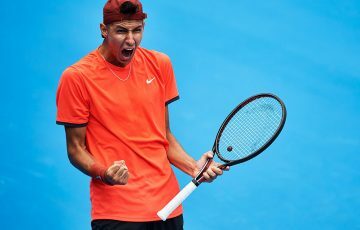 The roar of the crowd tells Popyrin the story! He's sitting down before the challenge is over. 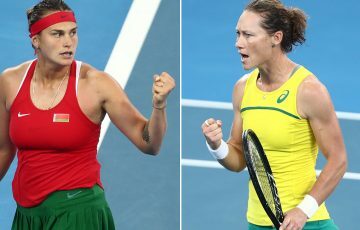 2 sets to the Aussie. Despite standing 195cm tall, Popyrin showed impressive speed around the court as he pressed the tiring Thiem. “I always thought that I was in the match to be honest but when I won the second set is when that thought really kicked in and that I could actually win the match,” he said. “I didn’t really feel much pressure, to be honest. I just wanted to go out there and enjoy the moment, just soak in the experience really. “And the crowd was amazing, like always. The Aussie crowd are the best crowd.